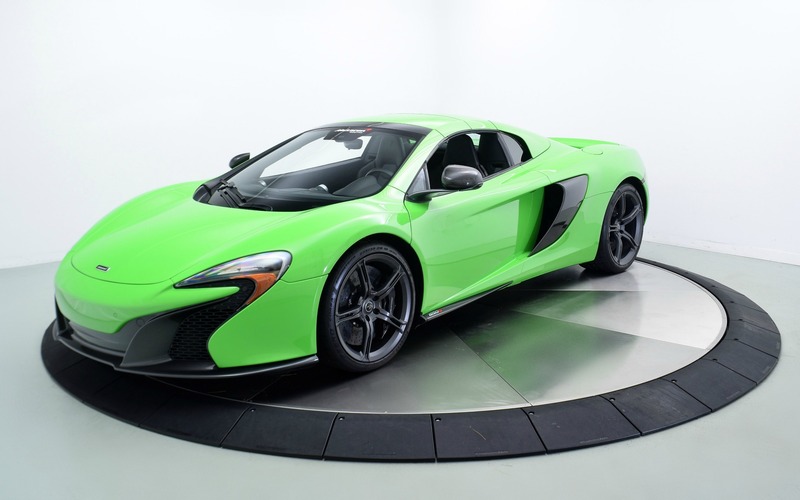 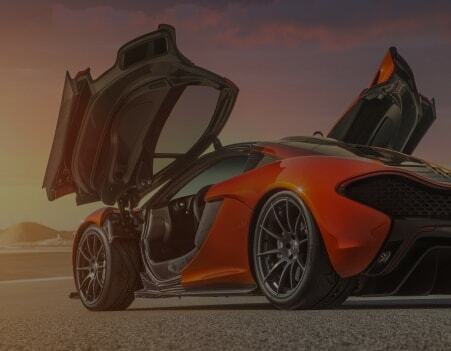 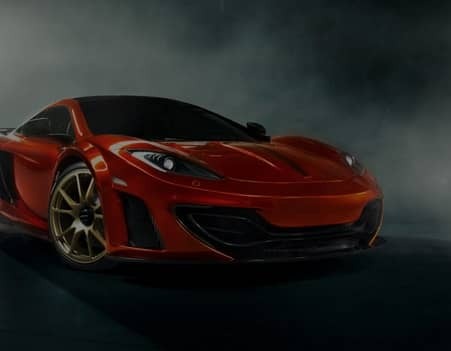 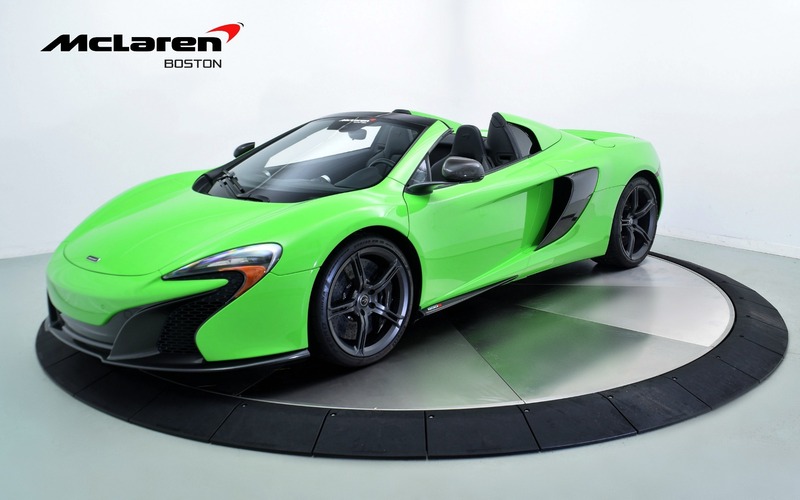 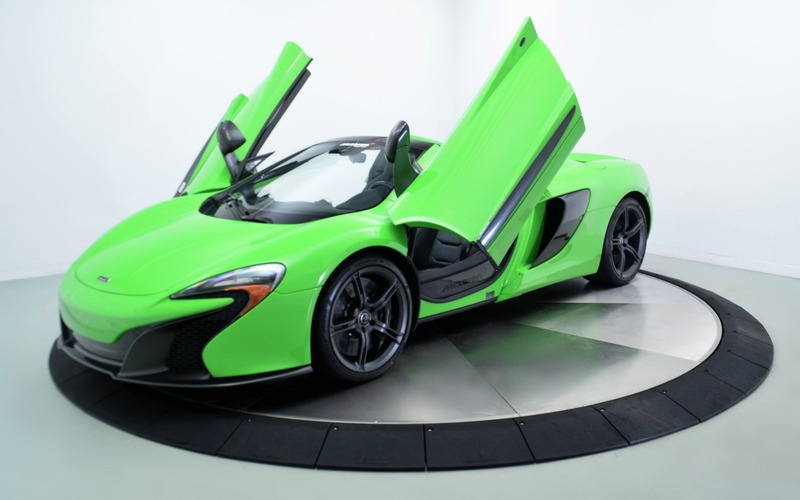 Original MSRP; $309,630, McLaren Automotive Corporate Demo. 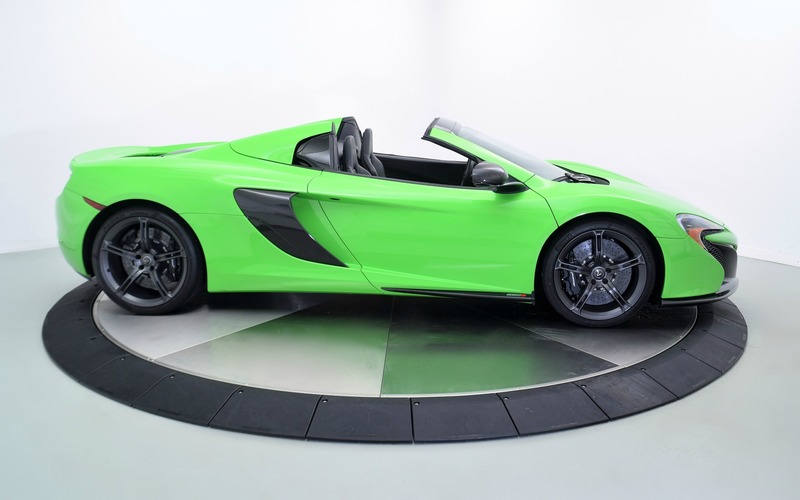 Special Mantis Green Exterior with IRIS upgrade with satellite navigation and Meridian sound, Sport Exhaust, Carbon Fiber Sill Panels with Brand Logo, Parking Sensors, Forged Sports Wheels and much more. 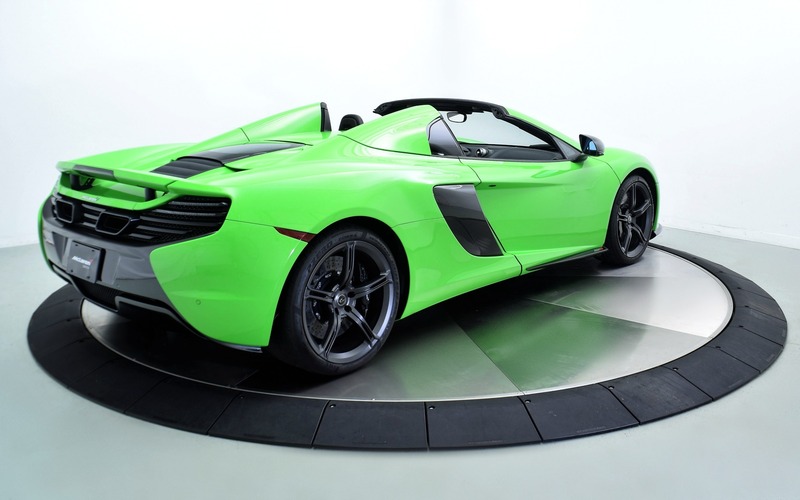 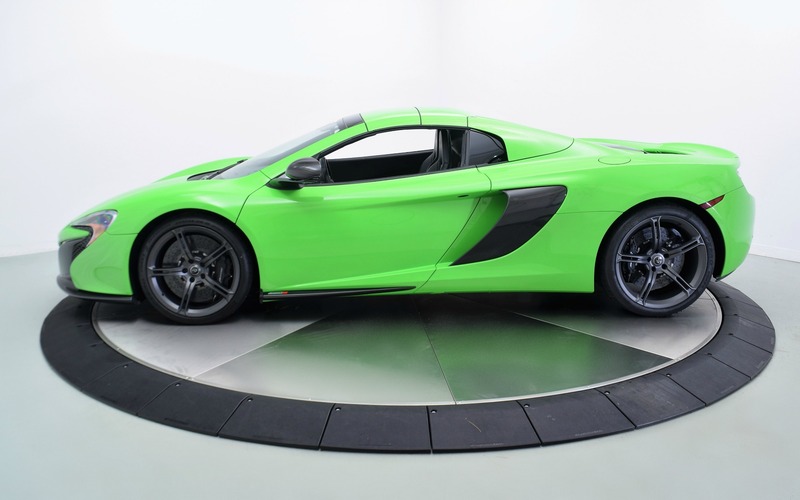 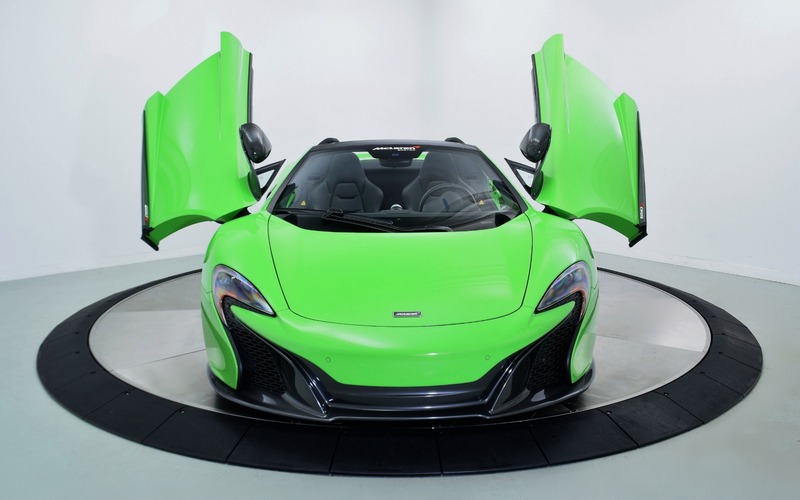 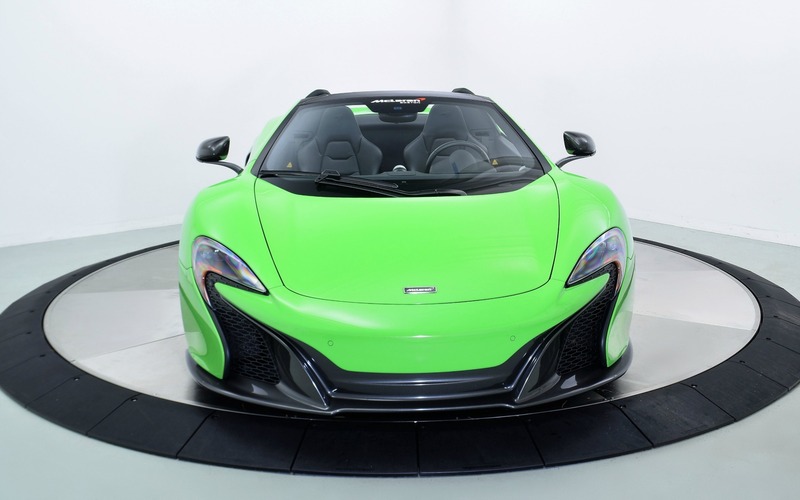 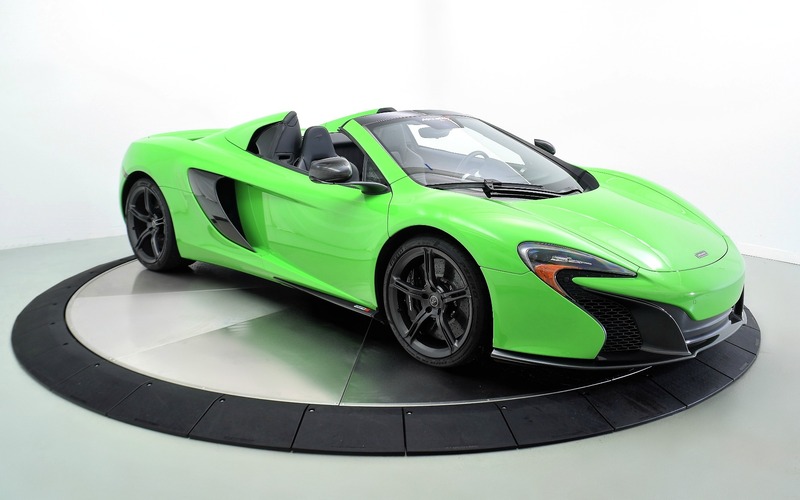 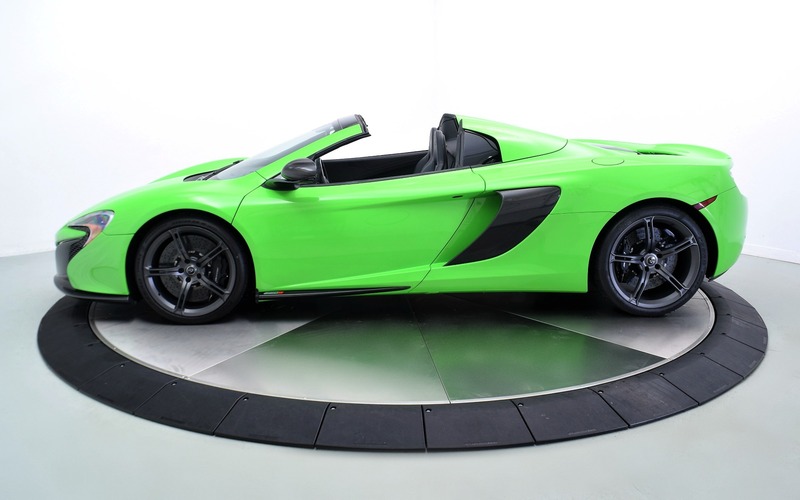 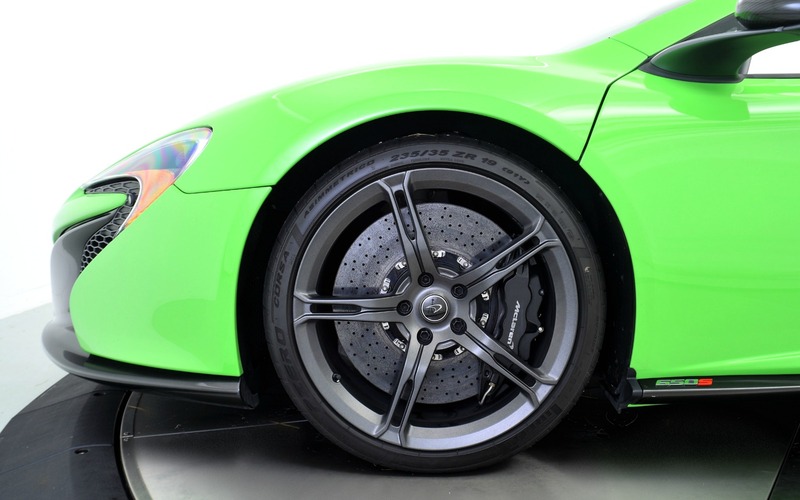 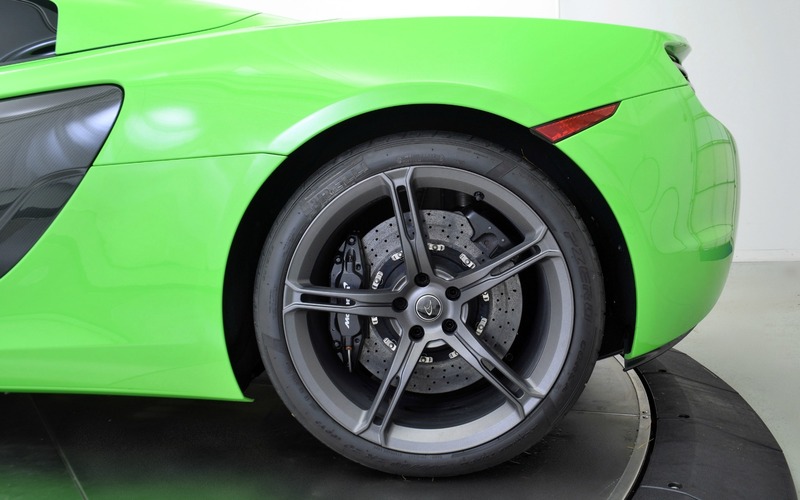 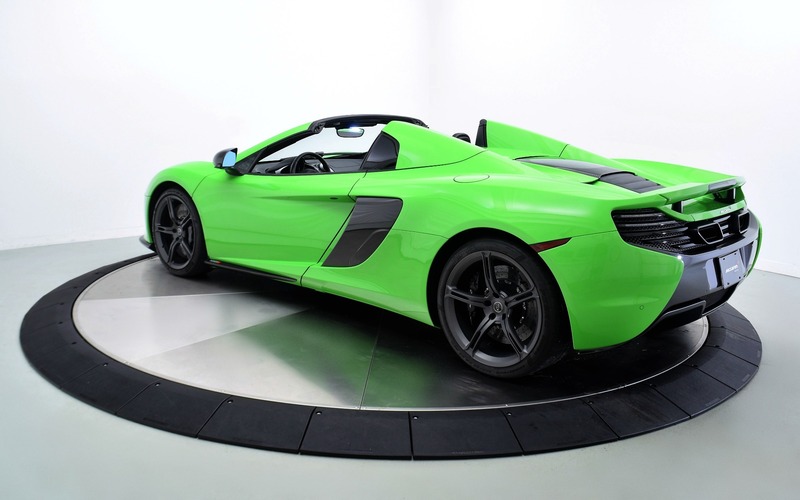 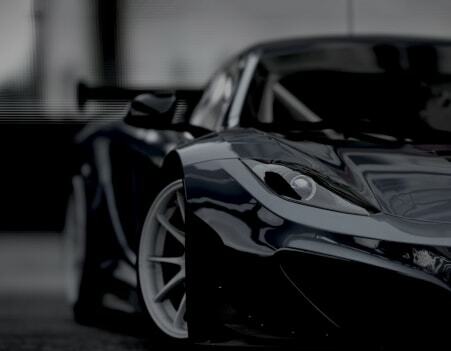 Has remainder of 3 year unlimited mileage McLaren Limited Warranty. 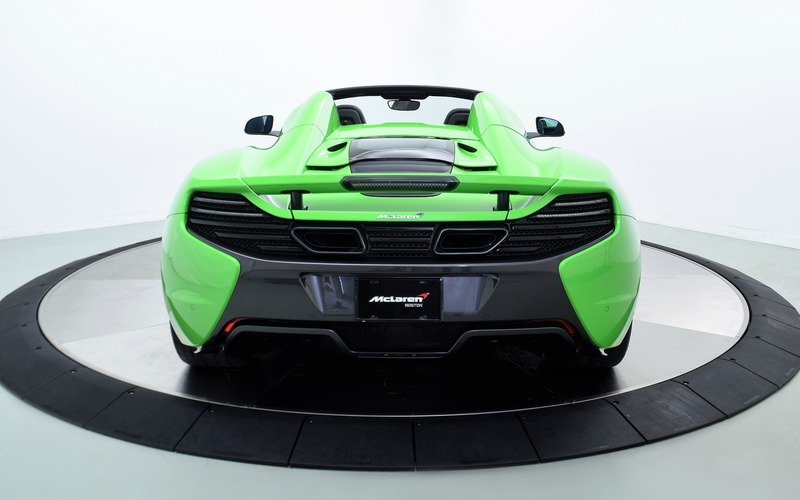 New Vehicle financing terms available, terms up to 12 years on approved credit.